NEW SUBDIVISION CLOSE TO AFTON WITH 4 LOTS 1.3 ACRE EACH. 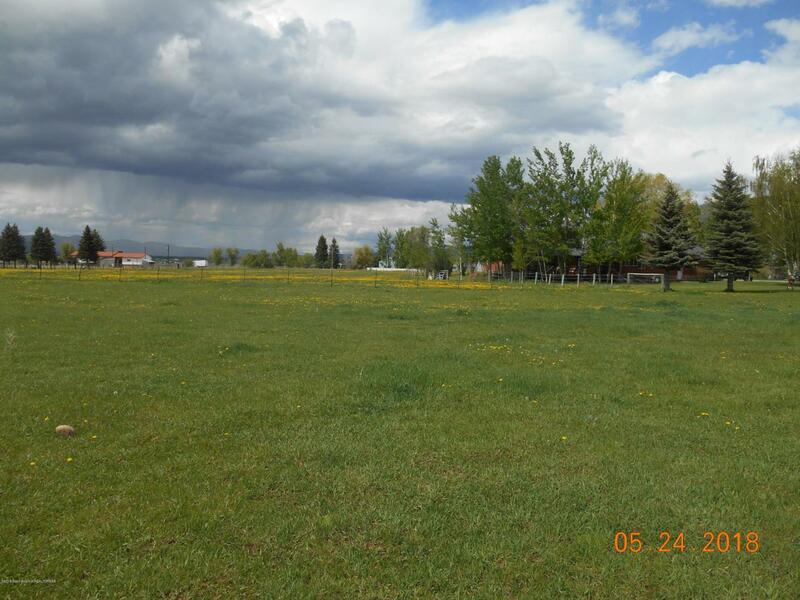 This 4 lot subdivision just south of Afton will have paved roads, a shared well, irrigation from Dry Creek Irrigation a pressurized irrigation system to each lot and power to each lot. There are very light covenants, just keep it clean. Improvements to be in by the end of summer. Click on documents to view a plat map of the subdivision. lots 2 - 5 are for sale.